Life on Drums, Drums tuition/press from Alfred Music Publishing. 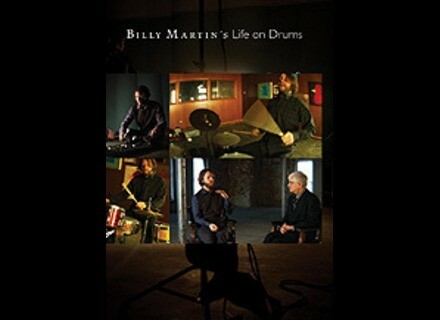 Life on Drums is an examination of the drummer's art, taken from the ears, eyes, and hands of percussionist and educator Billy Martin. 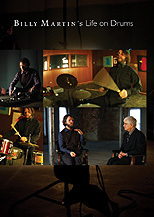 This DVD combines conversations with Martin's first drum teacher, Allen Herman, and filmed performances of Martin's compositions for percussion ensemble and improvised trap set solos and duets. Life on Drums is now available for $19.99. You can pick up your copy at a local music retail store, or buy it at alfred.com/drums. Sabian Announces A New B8 Pro The artisans of the Sabian Vault are marking 20 years of this cymbal with the design of a new B8 Pro.